towards the environment, our work culture and our society are met. 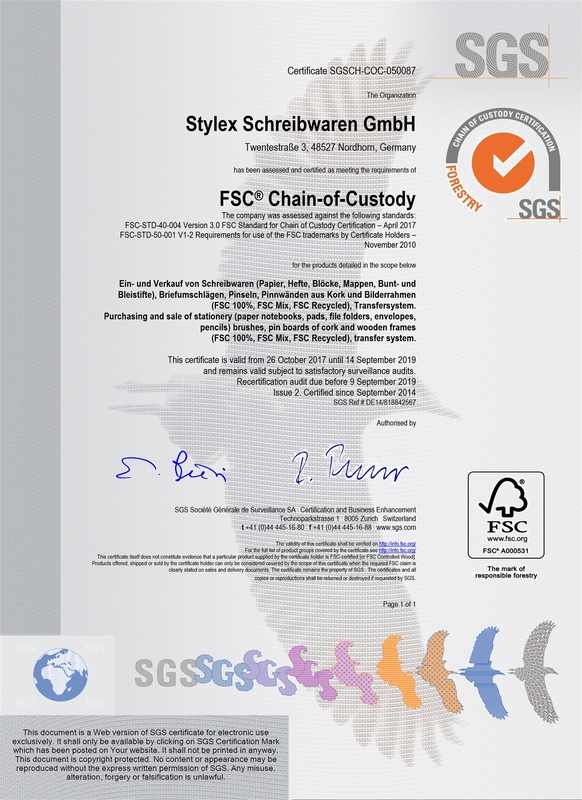 FSC® certification – distribution of products with wood raw materials harvested from sustainable forests. BSCI membership – our commitment for the betterment of work and social conditions throughout the global supply chain.